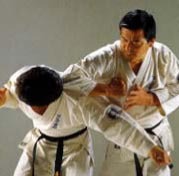 The movements of SABAKI “to punch without being punched” “to kick without being kicked” “to knock down opponent down without being knocked down ourselves” mean safer karate. 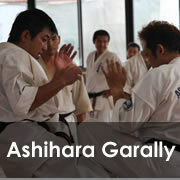 rational body movements of ASHIHARA Karate. 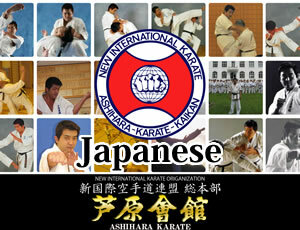 They varies for the levels covering from beginners to Black Belts.